DON'T TAKE A CHANCE ON YOUR PERSONAL INJURY CASE! in compensation won for our clients. DC Personal Injury Lawyers – No Fees Unless We Win! If you have a car accident injury, you need a top lawyer fighting for you. 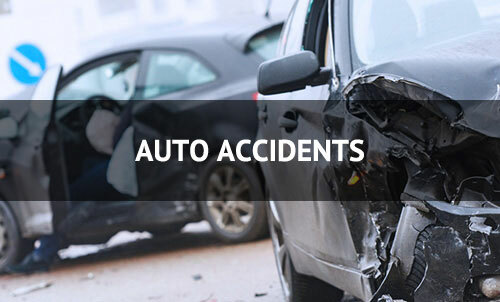 That’s why the personal injury law firm of Zukerberg & Halperin only handles serious auto accident cases. First of all, we never represent insurance companies or big corporations. Secondly, we have convenient office hours in DC & Virginia. What’s more, we will even come to you. Finally, Paul Zukerberg & Jonathan Halperin handle truck, bike, and pedestrian crashes too. Most importantly, our experienced injury lawyers can win the recovery you deserve. Best of all, at Zukerberg and Halperin, we never charge a fee unless we win. So call for your free consultation today. Bicyclists have rights too. So don’t let a distracted driver ruin your life. 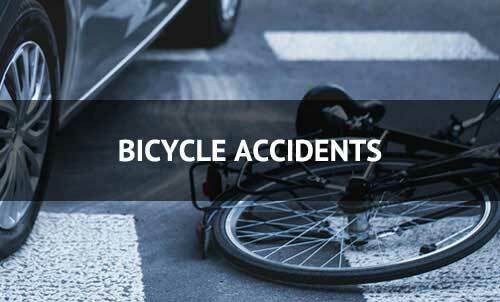 Therefore, if you were injured riding your bike in DC, Virginia or Maryland, let our bicycle accident lawyers help you. First, you can recover the compensation you deserve. Second, Zukerberg & Halperin will put their 50 plus years of experience to work for you. So call us today. Finally, as always, consultations are free. And best of all, there is no fee unless you win. 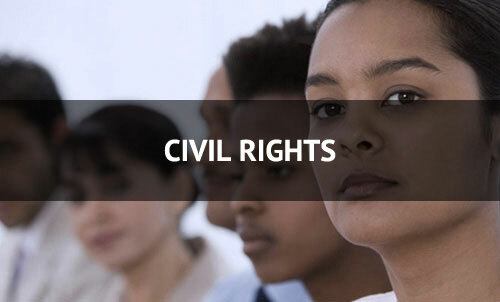 Our civil rights lawyers represent clients of every economic class, gender, and race. That’s why Zukerberg & Halperin wins police, jail and educational discrimination cases. Therefore, if your civil rights were violated, let’s talk. What’s more, we handle cases of false arrest, false incarceration, and police brutality. Moreover, we’ve won millions in settlements for clients whose rights were violated too. As always, there is never a fee unless we win. So call us today for your free, no-obligation case evaluation. If you have a job injury, put a Washington, D.C., Virginia or Maryland injury lawyer to work for you. 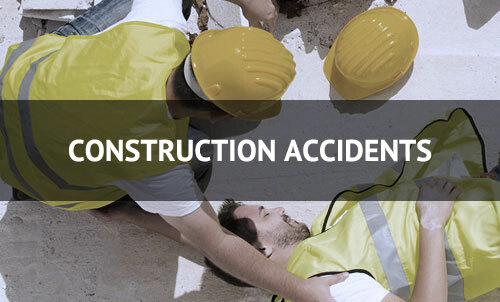 What’s more, our construction accident attorneys will win justice for you and your family. First of all, we will hold the wrongful party accountable. More importantly, you should not have to pay for someone else’s mistake. In sum, call the personal injury lawyers at Zukerberg & Halperin today. 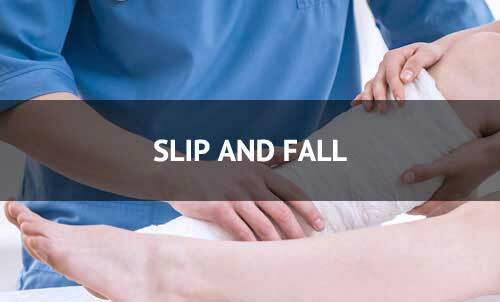 Have you been injured in a slip and fall? Because a building owner must make their property save for visitors and guests. So when injuries happen, let our personal injury lawyers recover the compensation you deserve. In sum, call us today for a free consultation. Finally, if we don’t win your case, there is never any fee. Losing a loved one is a terrible tragedy. 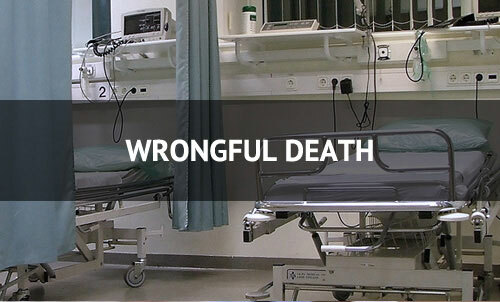 But when it’s due to negligence, you may have a case for wrongful death. Most importantly, the lawyers at Zukerberg & Halperin have fifty years of experience in wrongful death cases. As a result, they can win the compensation your family deserves. Therefore, a top-rated injury lawyer can provide you financial security to last a lifetime. Finally, Paul Zukerberg and Jonathan Halperin won the largest reported settlement in the wrongful death of a shopper in a Virginia department store. So that’s why you can trust your import wrongful death case to Zukerberg & Halperin, PLLC. Unfortunately, past results cannot predict similar results in future cases. If you have been seriously injured, call Zukerberg & Halperin today. Injury lawyers Paul Zukerberg and Jonathan Halperin will win the compensation you deserve. As a result, if you have been in an auto accident, or bicycle accident call Paul or Jonathan now. Most importantly, if you suffered a traumatic brain injury, they can help. Maybe you have lost a loved one to wrongful death. If so, you need trusted legal advice. That’s because you and your family should not have to pay someone else’s negligence. That’s why you should let our trusted and experienced DC personal injury lawyers win justice for you. In conclusion, Paul & Jonathan are trusted and experienced injury lawyers. Most of all, they are ready to work tirelessly for you and your family. As a result, we proudly represent personal injury victims throughout Washington DC, Maryland and Virginia​. 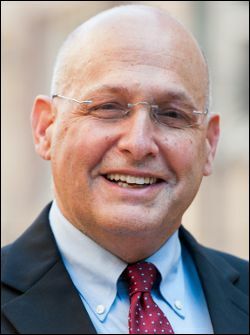 Jonathan Halperin is a Top-Rated trial lawyer with 28 years of success. As a result, he has won huge victories in both state and federal court. In fact, he has recovered millions of dollars for his clients. Also noteworthy, Jonathan is a Best Lawyer in America and is on the list of SuperLawyers®. Finally, Jonathan was chosen as a Virginia Leader in the Law for 2015. More recently, Jonathan won a $37,000,000 federal court verdict in a blown tire truck rollover case. Remarkably, the verdict against Hankook Tire was the largest reported personal injury verdict in Virginia. 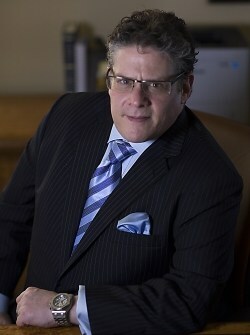 Paul Zukerberg is distinguished trial lawyer who has has represented seriously injured clients since 1984. 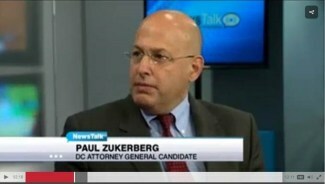 Most importantly, he handles case in Maryland, Virginia and the District of Columbia. As a result of his hard work and dedication, Paul has won millions of dollars in settlements and jury verdicts. Currently, his personal injury practice focuses on cases of negligence. Finally, Paul also represents clients in auto, pedestrian and bicycle accident cases.